With technology developing by the day, CCTV systems and the quality of the resolution has never been better. They have now become the most widely used piece of equipment to deter or catch burglars in the act. Since the first CCTV systems were introduced to the public in the 1980’s they have developed in every way possible, even systems are filming in 4K resolution to give customers better quality pictures and videos than ever before. With all systems recording 24/7 your home or property will always be protected. Here at spectrum Security Services else our CCTV systems can even be controlled by an app that’s installed to your smart phone!. 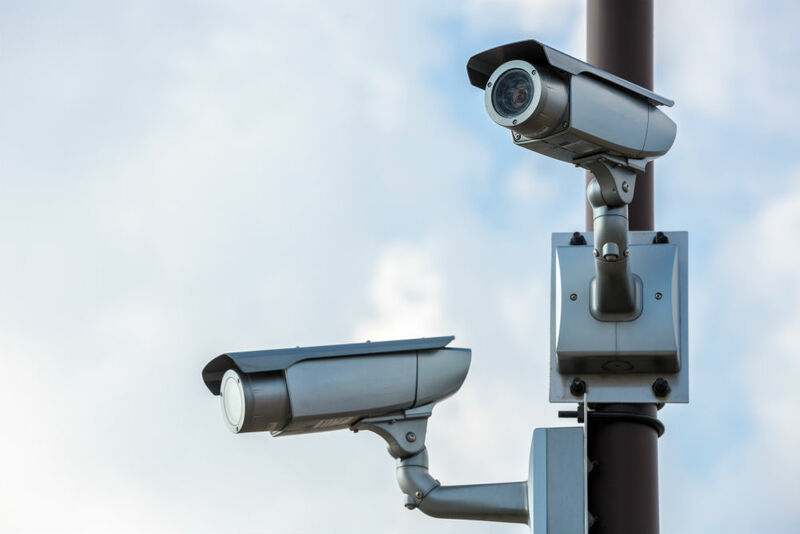 Installing CCTV on your premises can not only deter would be thieves, but can also reduce high insurance premiums by providing an extra layer of security. Insurance companies recognise the extra lengths to maintain the property boundary. 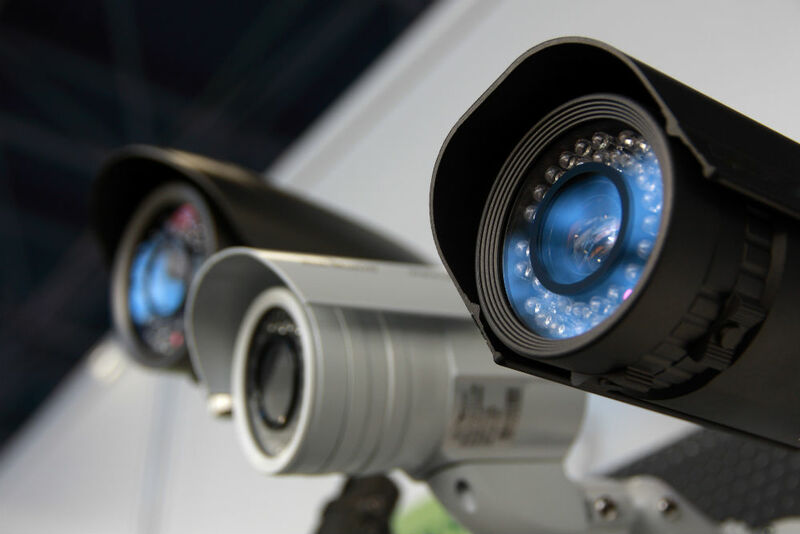 On commercial premises CCTV can provide crucial evidence if any incident or dispute occurs, and staff can feel safe and secure whilst at work too. Our team here at Spectrum Security services offer a no obligation quote to those unsure of the best CCTV system for their home or property. The quote takes into account the CCTV best suited to the type of property, your location, the equipment stored inside the premises and the areas which require monitoring. We offer the best price which ensuring you receive everything you need. You may wish to observe the activity on a commercial site or to check the garden or grounds around your home. Our services also include repair work or maintenance for existing or faulty systems.